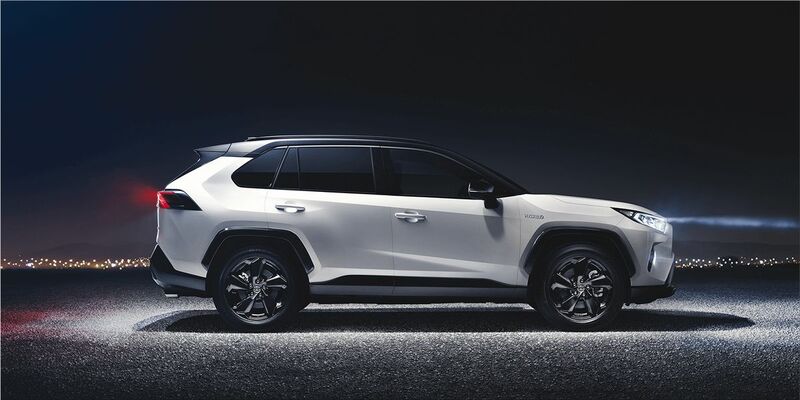 Toyota presented at the auto show in New York for the first time the fifth generation of its RAV4 SUV model, which is offered also as a hybrid version. 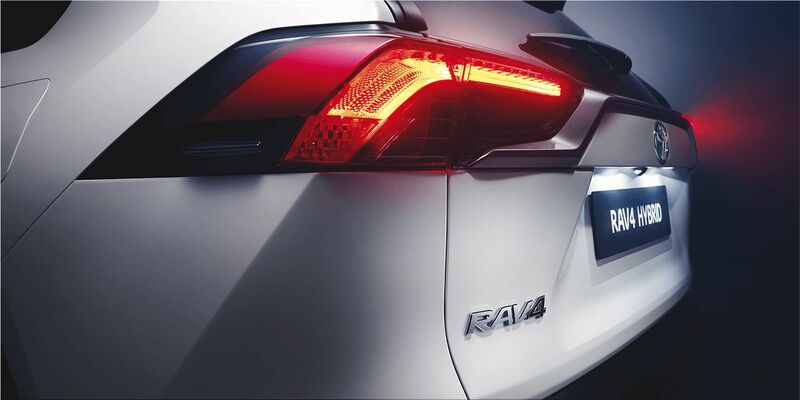 The market launch for the conventional RAV4 in the US is at the end of 2018, to Europe in early 2019. The hybrid models will not be in production until spring 2019. 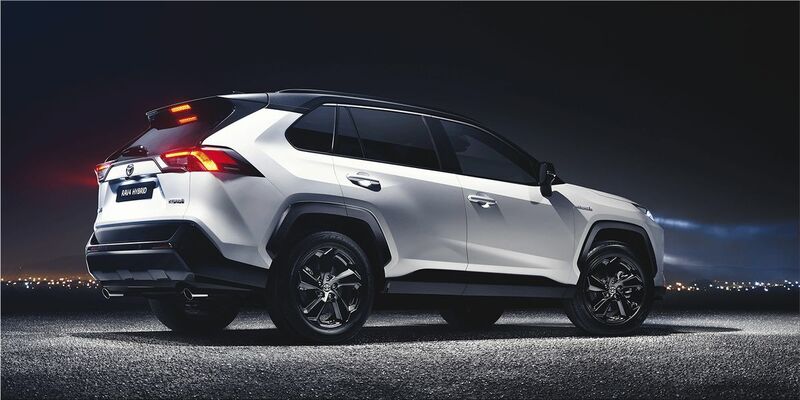 The new Toyota RAV4 is build on the new Toyota New Global Architecture (TNGA) and also relies on the new hybrid system THS II , which should be smaller, lighter and more economical. 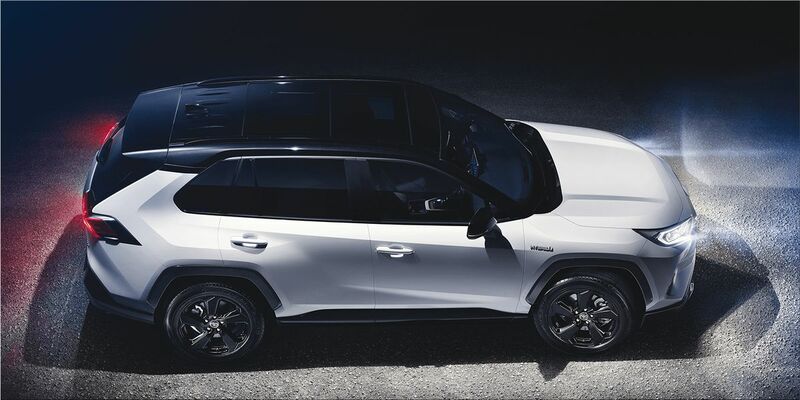 Standard features include a front-row moonroof and 8-way power-adjustable driver’s seat with memory and 2-way lumbar support, precollision system, dynamic cruise control, automatic high beams, Toyota Safety Sense, eight airbags. 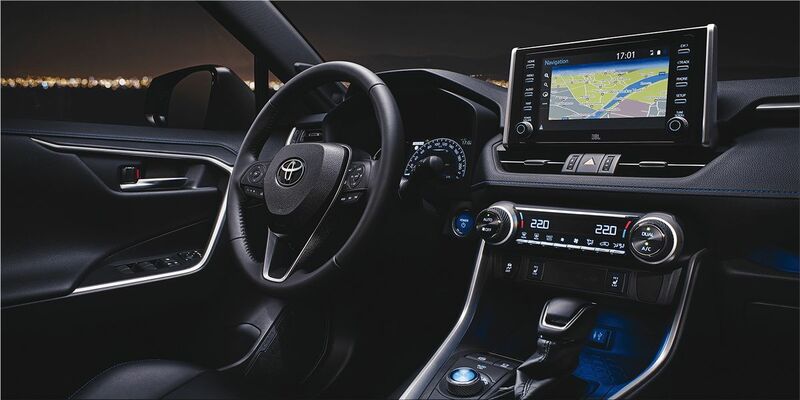 RAV4 Limited comes standard with a newly-designed 7-inch Multi-Information Display (MID) and a Digital Display Rearview Mirror. 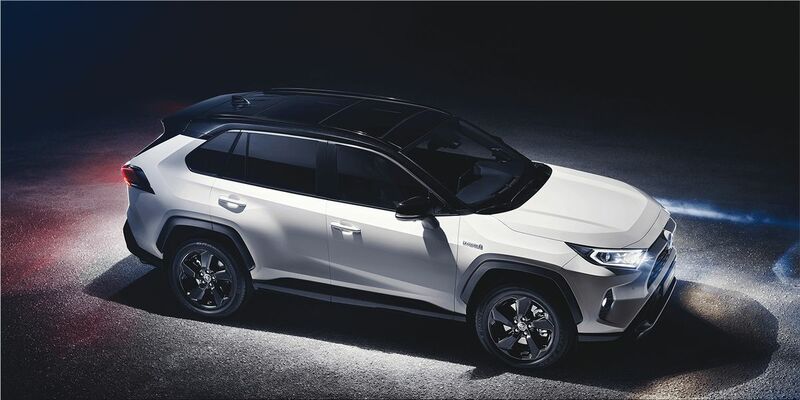 The hybrid version of the next RAV4 comes with a 2.5-liter 4-cylinder gasoline engine and two electric motors that drive the rear wheels. The performance data are not yet known.